Close your eyes. 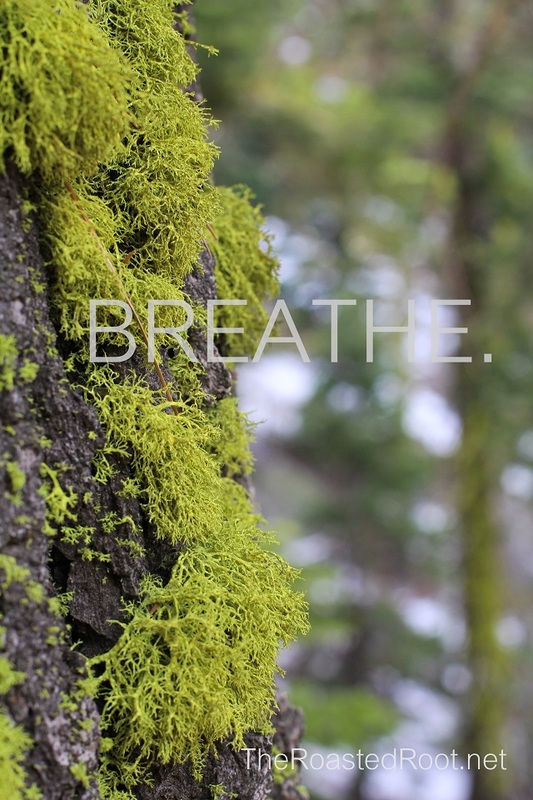 Take a deep breath in. Let it all go.